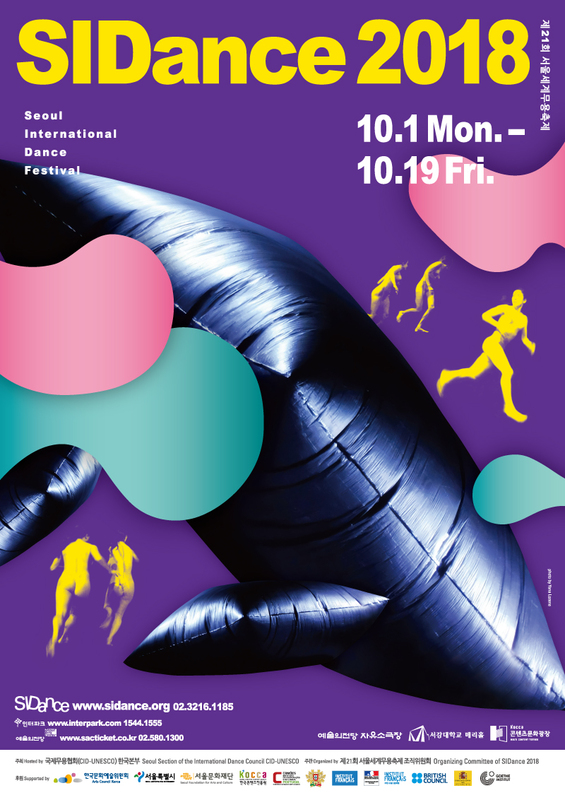 HOTPOT is an annual dance platform co-hosted by City Contemporary Dance Festival(CCDF) in Hong Kong, Yokohama Dance Collection in Japan, and SIDance(Seoul International Dance Festival) in South Korea to make a solid foundation for intensive exchanges among East Asian countries and beyond. In November 2017, HOTPOT had its first initiation in Hong Kong (HOTPOT 2017 Programmes). The second event will be held in Seoul, South Korea during the SIDance and PAMS period in October 2018. This year in Seoul, HOTPOT will introduce 8 dance companies from Korea, 1 collaborated piece with Singapore and Korea, 4 dance companies from Mainland China, Hong Kong, and Macau, 3 dance companies from Japan. Additionally, HOTPOT 2018 will also introduce 3 pieces from the other regions of Asia including India, Vietnam, Taiwan. With its first successful initiation of the event last year, HOTPOT is positioning itself as the most representative dance platform in Asia where regional dancers can enhance their ability to step into the international stages and expand their opportunities for sustained and systematic global activities. Moving beyond the exchanges among three East Asian countries, HOTPOT will be a promising dance platform to promote active international exchanges with other regions in the world.